For over 40 years, our family has been dedicated to helping families create beautiful memorials for your loved ones. Slaton Monument creates a wide range of custom monuments in Lubbock, Texas. Our professional and courteous staff members will help you plan a loving tribute in stone. We also offer other special services such as municipal signs, business monuments, lot improvements, and much more. Contact us at 806.747.0434 today to learn more. Creating a memorial allows you to express respect and love for someone who touched your life on a lasting monument that will endure the test of time. Slaton Monument wants to capture the essence of your loved one through our monuments. We all live a unique and special life and that should be preserved for generations to come. We offer more than just beautiful monuments! 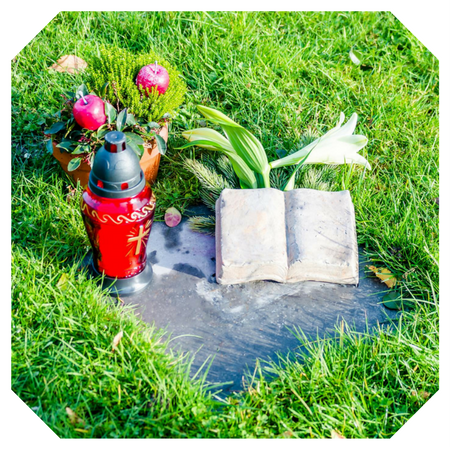 From laser etching to monument resetting & leveling, Slaton Monument provides the service you need to create and maintain your memorial. 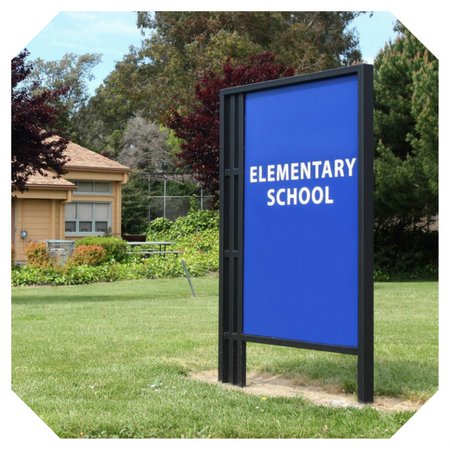 Looking for a business monument or new sign for the school? We can do that too. Contact us at 806.747.0434 today to learn more.